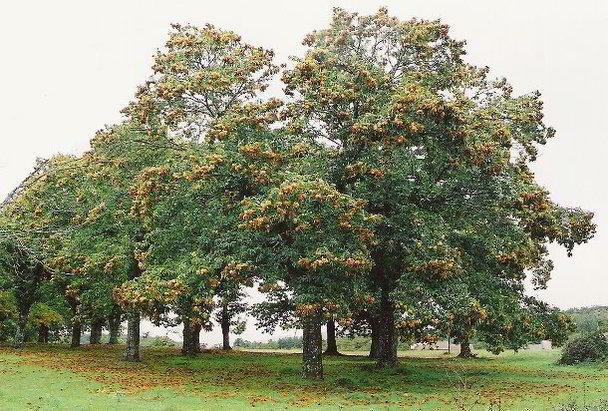 Alcino Nunes & Irmão works on the transformation and commercialisation of high-quality chestnuts, extracted from the countless chestnut trees which can be found at Terra Fria ("Cold Land") of Tras-os-Montes, the largest chestnut production region of Portugal. 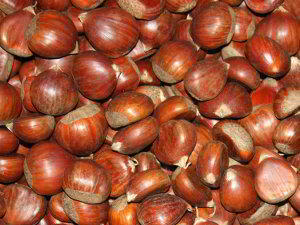 Alcino Nunes & Irmão has marketed fresh chestnuts for thirty years and frozen chestnuts for seven years. 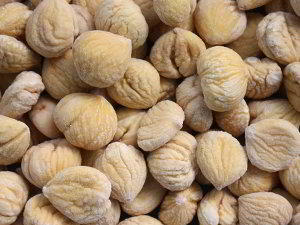 We produce up to 5,000,000 kilograms per year. Our average production reaches 25,000 kg of final product per day. 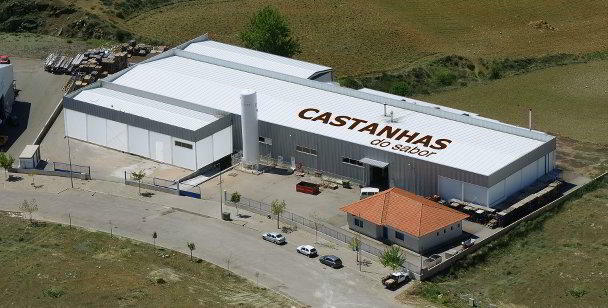 Alcino Nunes & Irmão can pack products weighing between 50 g and 20 kg. 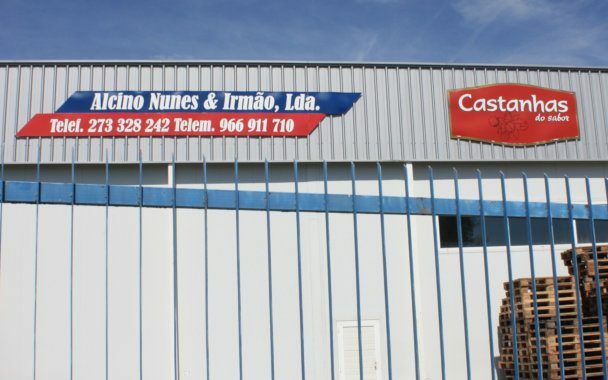 Alcino Nunes & Irmão can deliver any order from our customers, wherever they are.